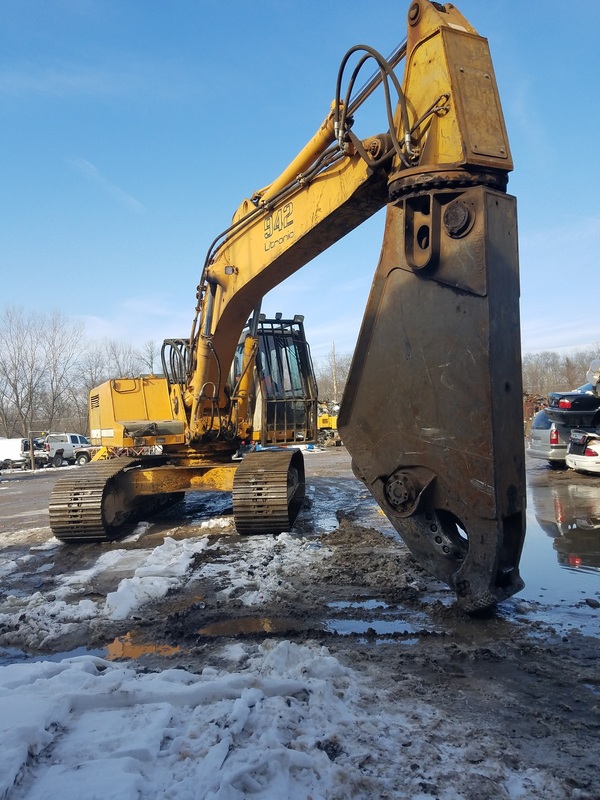 CC Recycling is a full-service metal recycling center and salvage yard located just south of downtown Cedar Rapids, IA. 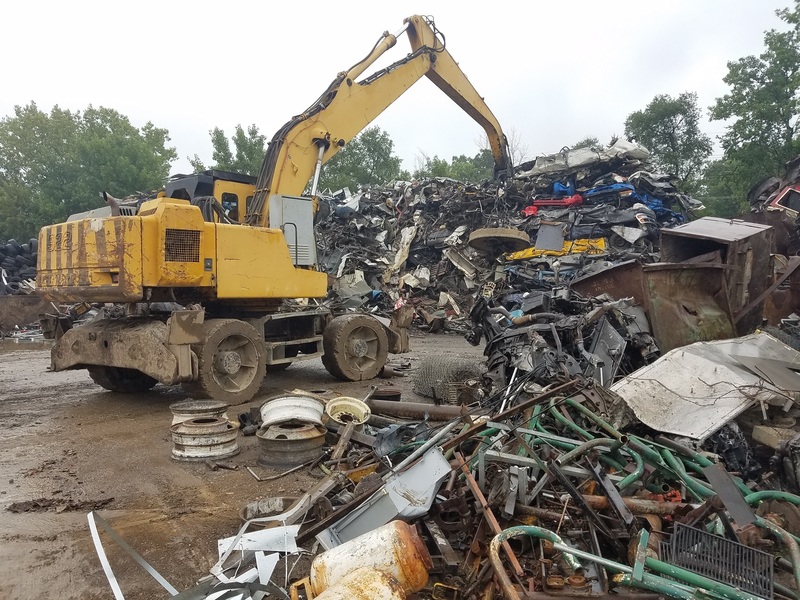 We assist local residents and businesses with their metal recycling needs. 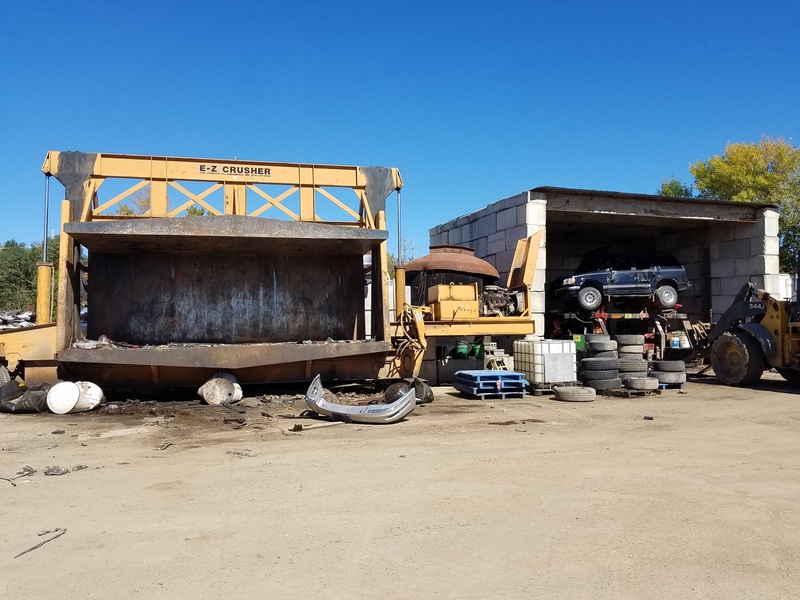 Our facility will recycle all metals, from aluminum cans to copper, brass, steel, vehicles, and more. Here at CC our goal is to provide the most efficient and safest recycling experience exceeding our customers' needs. 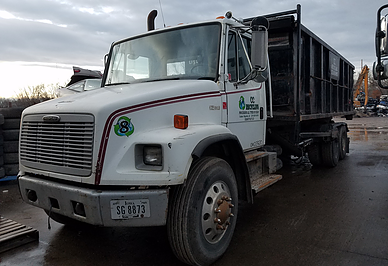 We are a family owned and operated business with generations of experience in the scrap metal recycling and other metal recycling centers across Iowa and Wisconsin. Contact us or call us at 319-365-4248. 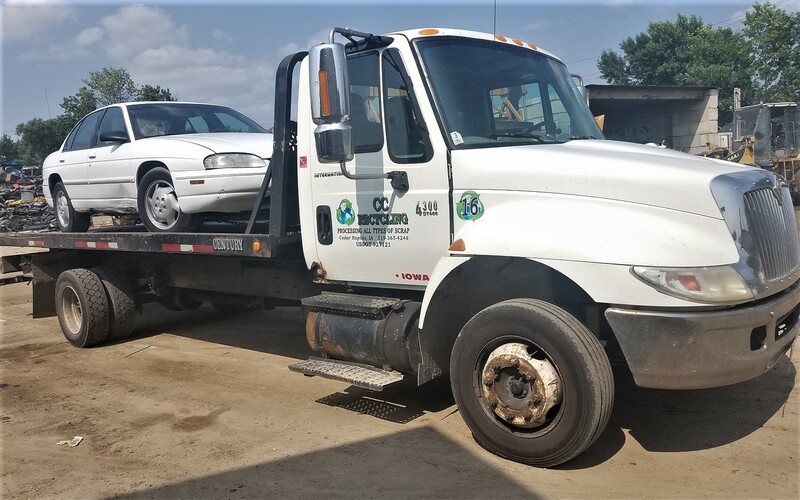 Service Area: Cedar Rapids, Iowa City, Coralville, North Liberty, Hiawatha, Waterloo, Evansdale, Anamosa, Solon, Tipton, Mount Vernon and surrounding communities. Page Summary: CC Recycling salvage yard and recycle center offers cash for cars and the best metal prices from scrap dealers for copper wire, scrap iron, aluminum and other metal recycling, plus cheap recycle bins with free delivery for Madison, Janesville, Middleton, Sun Prairie, Baraboo, Beaver Dam, Watertown, Fort Atkinson, Portage, Stoughton and surrounding Dane County Wisconsin (WI) communities.